Business is changing faster than ever before. Good real estate opportunities do not last long. If you are not purchasing properties in ideal areas, you could be missing out on important opportunities, such as being closely located to your target market, having a location near an affluent neighborhood or getting the highest rate of return on your investment. A thoroughly researched market analysis can help you to make a well-informed decision. 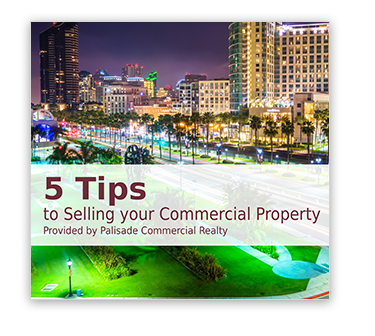 Are you considering purchasing commercial property as an investment? Buying buildings can be a great way to earn revenue! However, commercial real estate can be a complicated process. Palisade Commercial Realty provides a full market analysis to better inform you of your choices. In most cases, the best locations have the highest prices. You will likely have to decide between saving money versus being in the best location possible. However, if you really know the market you can spot a diamond-in-the-rough in other areas that provide a higher profit margin. Having a proximity to street with high traffic counts and/or pedestrian travel, an airport, post office, laboratory or a particular vendor might be important to potential tenants.